Once Wendy and Roy saw the wedding film we produced for their friends Michelle and Tommy(one of my favorite past couples by the way), they knew they wanted Lighten Films capturing their special day. 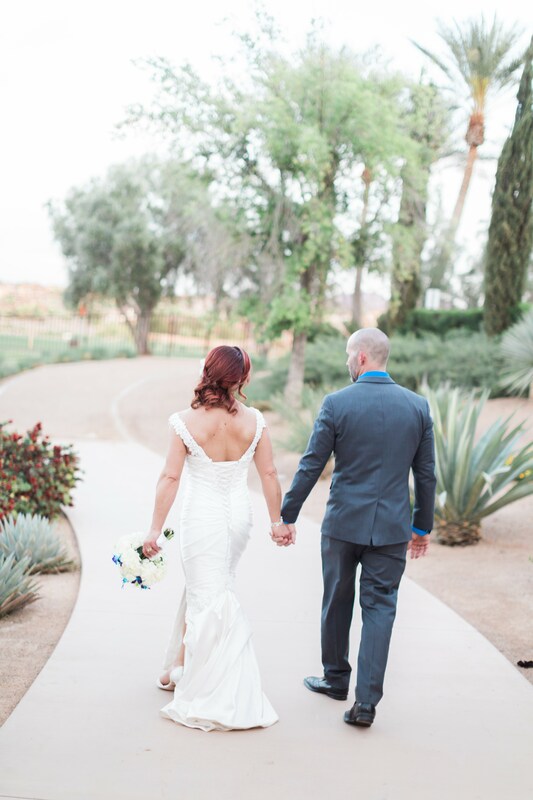 It was not only an honor capturing their special day at one of my favorite places to film, Westin Lake Las Vegas. But I also had the pleasure of working with Suzi of We Are A Story to capture all of their memories. Roy and Wendy are not just an amazing couple in love, but they are amazing individuals as well. Great people and I am look forward to being good friends with them. They love working out together, cooking together, and taking fireball shots together lol. The love they share and commitment to each other is admirable, and I am truly blessed to capture this special day for them to relive over and over again. 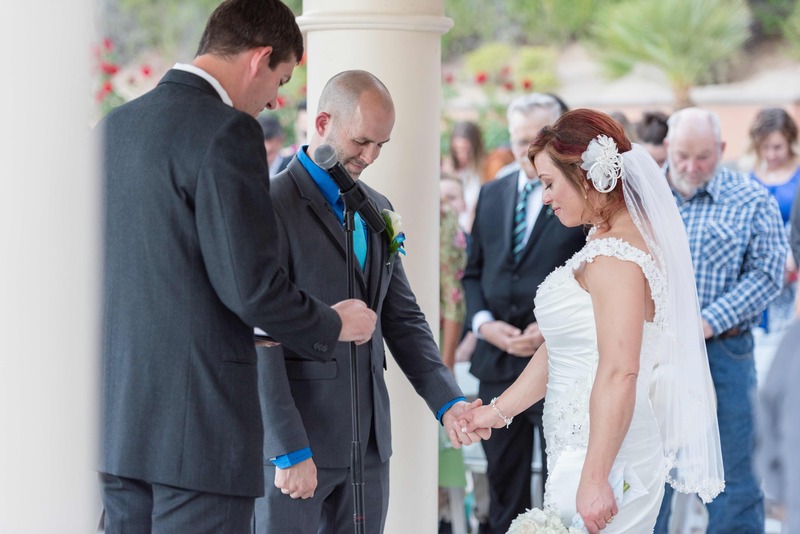 Wendy + Roy \\ Wedding Trailer from Lighten Films – 702.266.6226 on Vimeo.